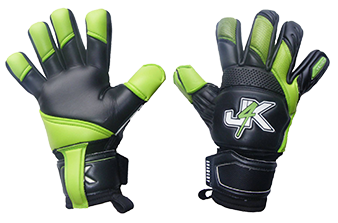 Since 1999 J4K has been changing the lives of goalkeepers and goalkeeper coaches all over the world so it will be no surprise to know that at J4K we give away more free sponsored goalkeeper gloves to young grassroot goalkeepers than any other similar glove company. Yes, J4K sponsors professional goalkeepers globally, however unlike most glove companies who priority it is to sponsor professional goalkeepers, at J4K our priority is to make sure our gloves go to the correct people, which is goalkeepers, coaches and parents around the globe that need help! See below just a few of our happy goalkeepers - J4K PROUD TO BE DIFFERENT!